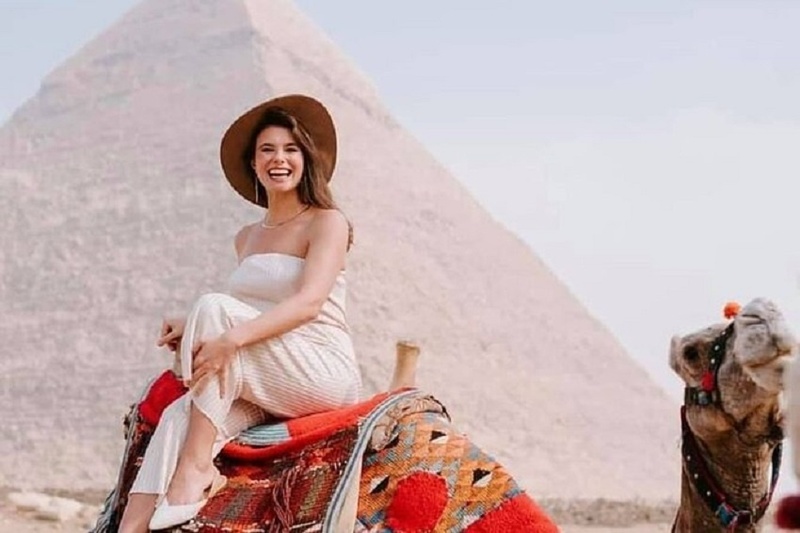 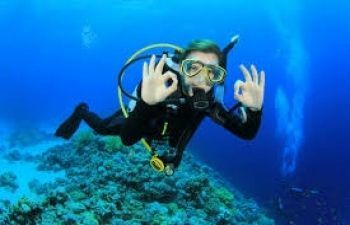 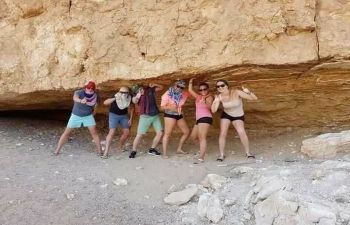 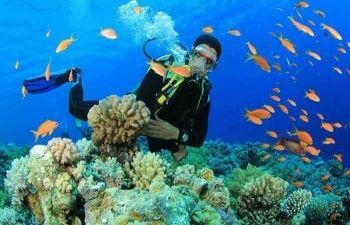 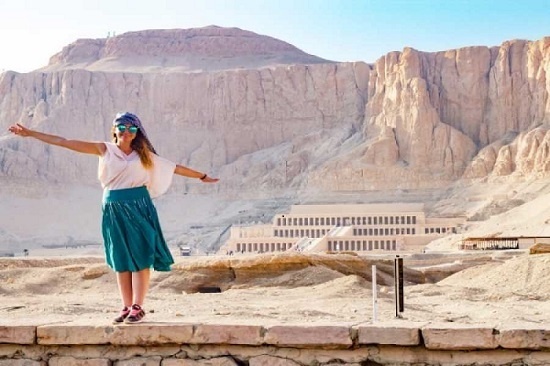 Enjoy a private Two days trip to Luxor from Marsa Alam where you will visit Luxor temple, Karnak temple , Sound and Light Show, then check in your hotel. 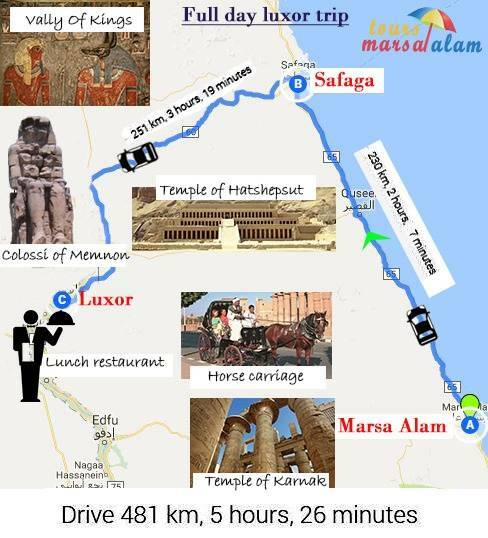 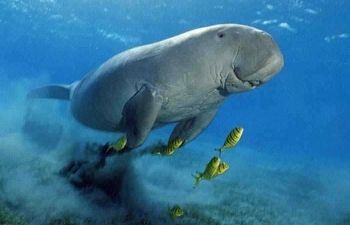 Next day tour to Valley of the Kings , Hatshepsut temple, Colossi of Memnon then we drive you back to Marsa Alam. 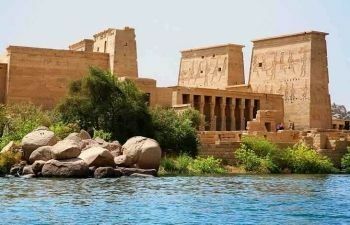 Karnak Temple: No site in Egypt is more impressive than Karnak. 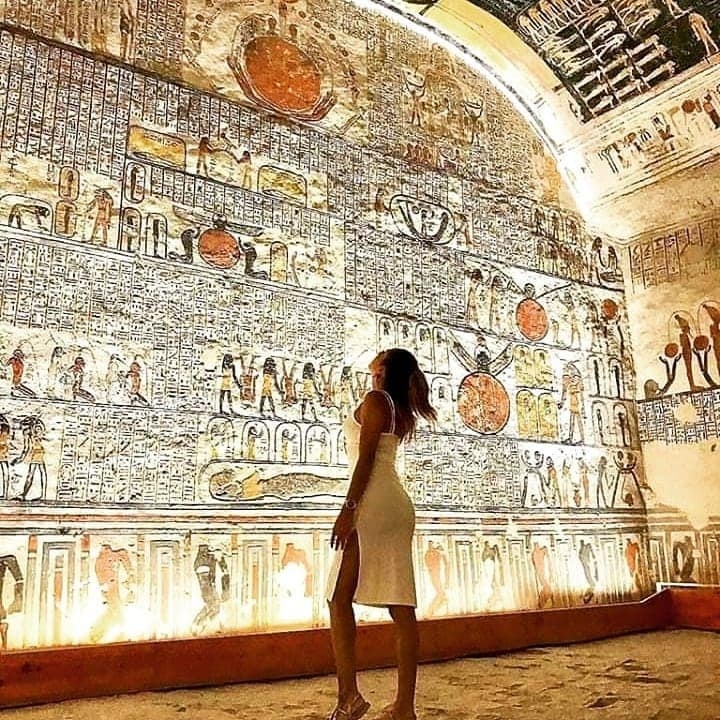 It is the largest temple complex ever built by man, and represents the combined achievement of many generations of ancient builders and pharoahs. 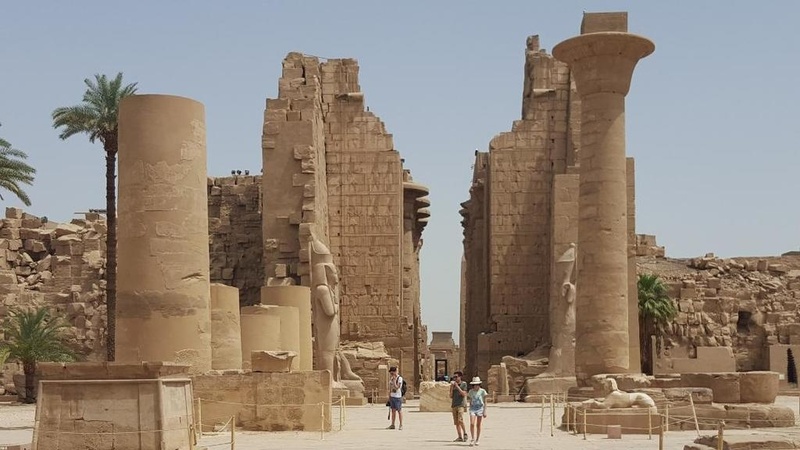 The Temple of Karnak is actually three main temples, smaller enclosed temples, and several outer temples situated on 247 acres of land. 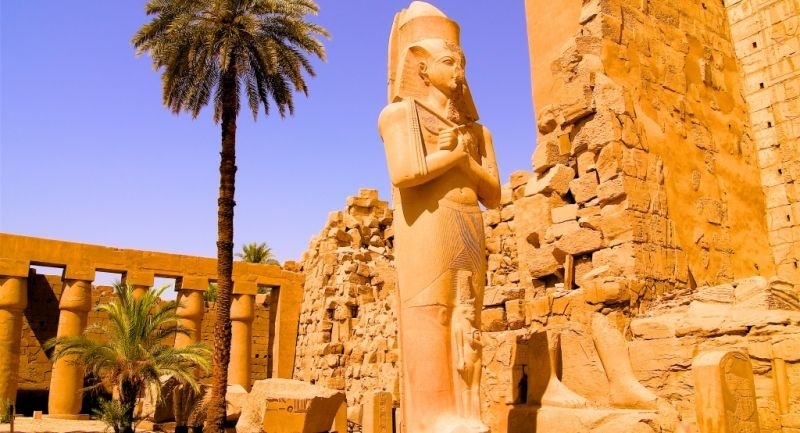 Luxor Temple: The Temple of Luxor was the center of the most important festival, the festival of Opet. 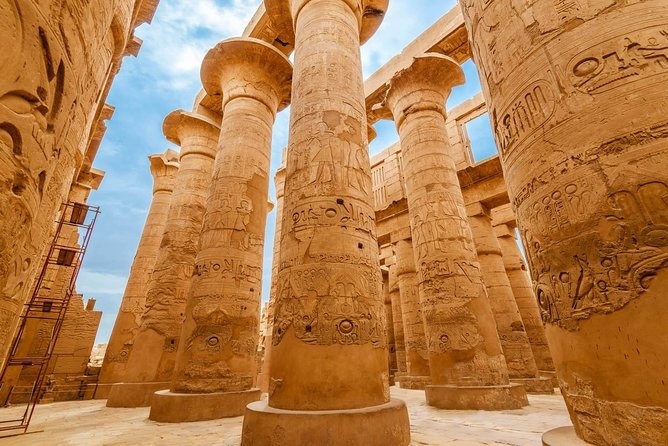 Built largely by Amenhotep III and Rameses II, the temple's purpose was as a setting for the rituals of the festival. 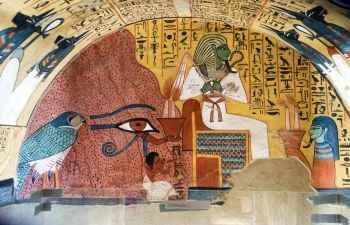 The festival was to reconcile the human aspect of the ruler with the divine office. 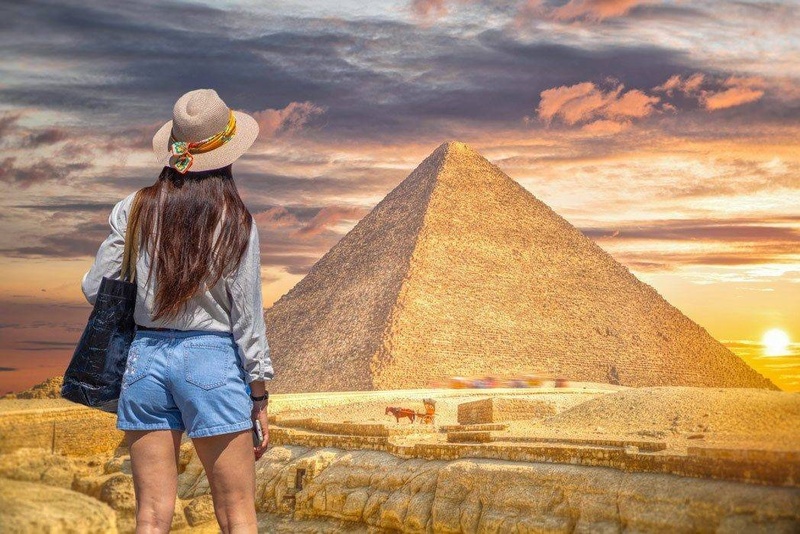 On the Evening you can Enjoyt An Optional Tour Sound and Light Show at Karnak: The show starts with a historical introduction covering the birth of the great city of Thebes and erection of the Karnak Temple. 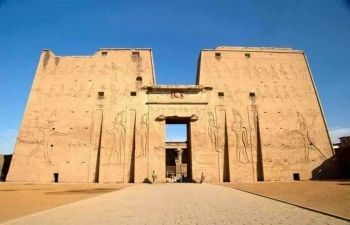 The show narrates the glorious achievements of some great Pharaohs as you listen to a magnificent and poetic description of the artistic treasures and great legacy which the Karnak temple encloses. 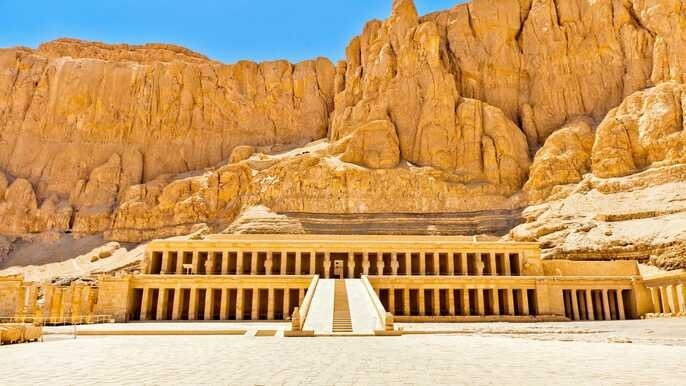 The final resting place of Egypt's rulers from the 18th to 20th dynasty, it is home to tombs including the great pharaoh Ramses II and boy pharaoh Tutankhamen. 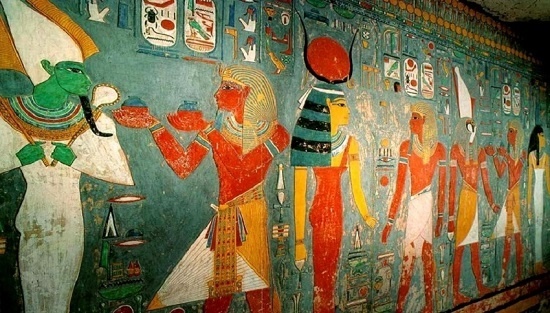 he tombs were well stocked with all the material goods a ruler might need in the next world. 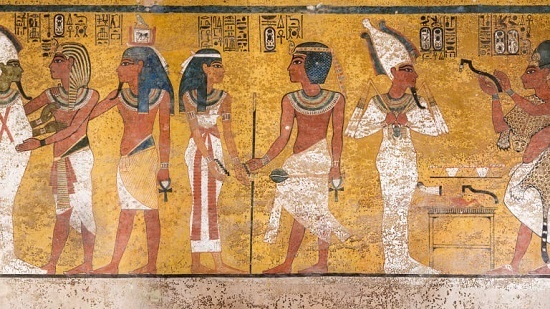 Most of the decoration inside the tombs still well preserved. 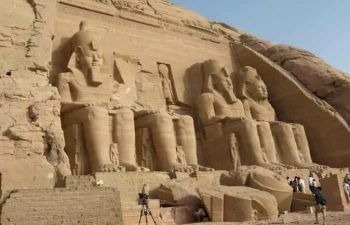 Two massive stone statues of king Amenhotep III are the only remains of a complete mortuary temple. 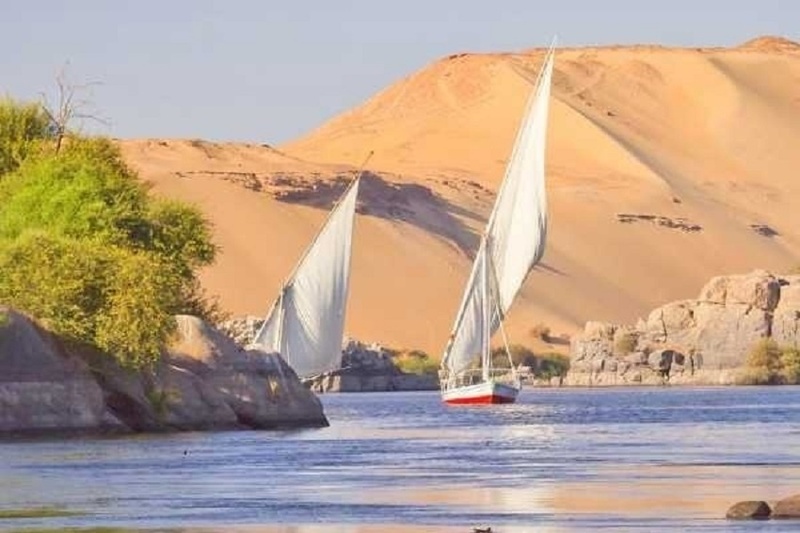 Have your lunch on a Nile View restaurant before we drive you back to your hotel in Marsa Alam. 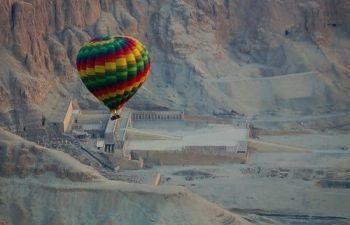 Tour to Hatshepsut Temple & Valley of the Kings. 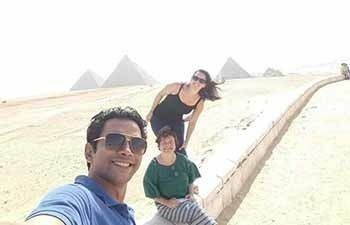 Tour to Karnak Temple & Luxor Temple.